Oral health advocates generally operate with limited budgets, so the web is a smart vehicle for raising awareness of your work to reduce dental disease. If you’re spending the time to write online content, you want people to be able to find it. However, to get your content or website to reach the first page of search engines (where 94% of Google clicks occur), you’ll need a solid search engine optimization (SEO) strategy. SEO is the process of raising your website’s ranking on top search engines like Google, Yahoo!, and Bing. How can you improve SEO? CDHP asked Anthony Giovine, marketing director of VivioSites, which advises providers on SEO strategies. 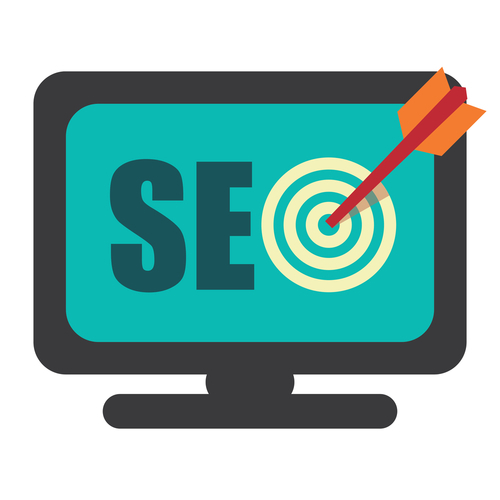 Here are Mr. Giovine’s best practices for effective SEO. 1. Update content consistently. Whether you are trying to optimize your website, your blog or both, being consistent will yield the best results. A single blog post on a topic, however excellent, won’t gain much traction. A blog post here or there about a single issue can easily be drowned out by alternative points of view through the sheer number of articles, blog posts, and websites dedicated to the same topic. Weekly posts or website updates, and repeated posts on important issues, are recommended. 2. Optimize your content. Utilize keywords and keyword strings (words or phrases that are relevant to what you are writing about) in your copy to help search engines understand the content and help searchers know what to click on. Do the appropriate work behind the scenes as well. Title tags, H1 tags, and Meta descriptions are equally important to helping you rank well and convert searchers to readers. These can be done through a CMS (content management system) or by contacting your website developer. 3. Be mobile-friendly. In a push to give smartphone users (who outnumber searchers using desktop or notebook computers) a better browsing experience, Google made a big algorithm update dubbed as “Mobilegeddon.” In April, Google began lowering the search rankings of websites that don’t pass their mobile-friendly website test. Besides the search ranking bonus you get with a mobile-friendly website, it enables searchers to find and read your content without having to pinch, poke, and zoom their screens. 4. Watch your language. By this, I mean pay attention to the key words your target audience uses — and is likely to search by – and use them in content and tags. Consider the term “Early Childhood Caries” or ECC: it’s a scientifically important term, but if you want policymakers or the public to find your content, it’s not likely to work. Similarly, community water fluoridation is more of an insider term; when the public searches for this information, studies show you’ll get better results by inserting “fluoride” and “water” in your headlines, subheads and captions. While many factors help to raise the profile of oral health issues, we hope these tips help your content reach the audience it deserves.